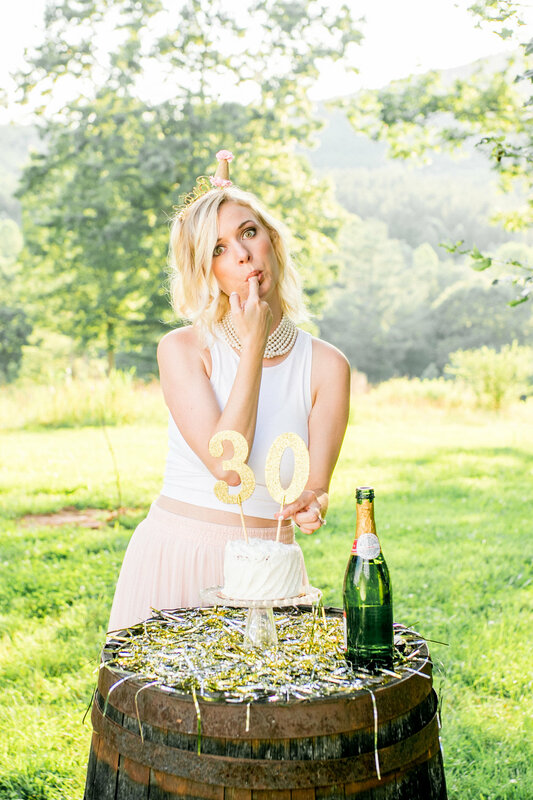 This is what happens when you're a photographer and your favorite wedding coordinator turns 30. Seriously, some of the most fun I've had at a photo shoot. Kaley, you are awesome and so ridiculous. 30 looks good on you.